It’s all fun and games until someone gets sprayed. 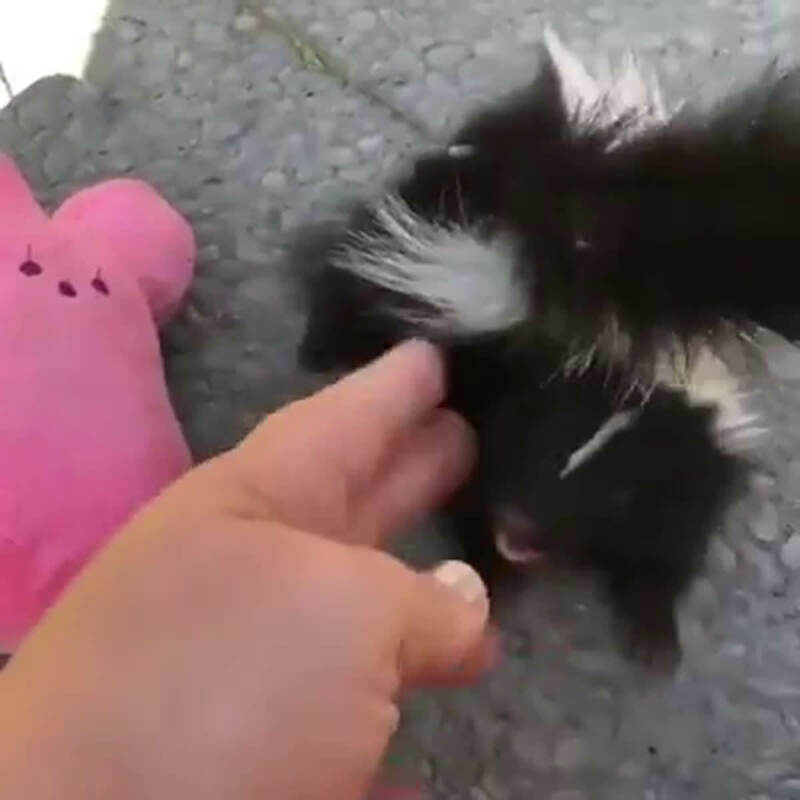 They tend to remove the stink gland in pet skunks at about 4 weeks of age. Oh no… Are we making pets of these things now? One of my neighbors has had an albino one for years. It is basically just like a kitten..
Biggest laugh of the day. Thank you, I really needed it.